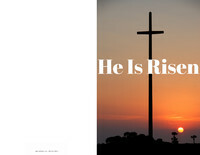 Happy Easter, says this very cheerful egg. 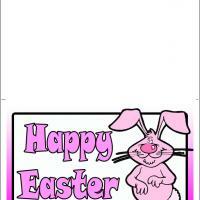 These printable Easter cards give a very happy feeling with nice pinks and purples, not to mention that large smile. 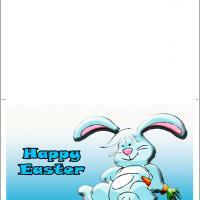 This creatively designed egg has nice friendly rounded hand designs and fun wavy stripes. 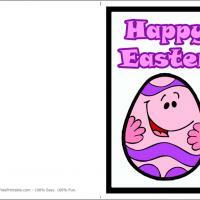 The purple bumps at the bottom add to this egg's character as cute little feet. Bordered by black, you can't help but look at that egg and smile back. 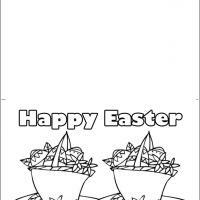 You can print this card out and add your own Easter greeting and well wishes and your kids might have fun drawing their own art inside too!